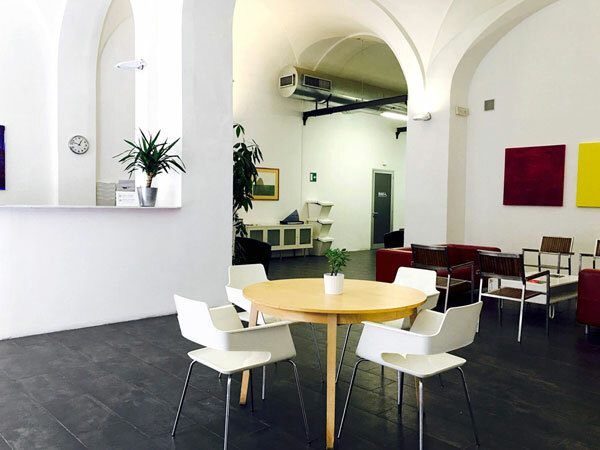 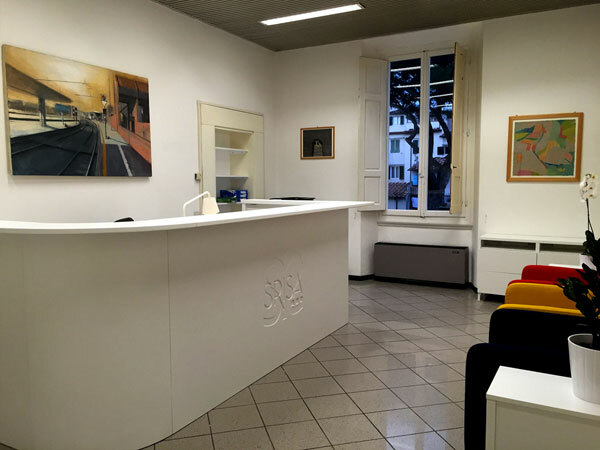 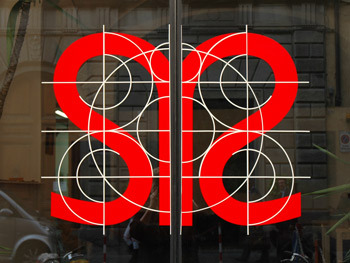 The SRISA facilities are located in the heart of the historic city center of Florence, all within 5 minutes walking distance from one another. 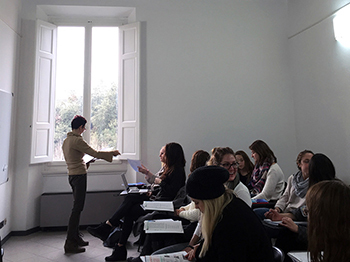 This makes it easy to get from class to class, while at the same time experiencing the rich cultural heritage that Florence has to offer. 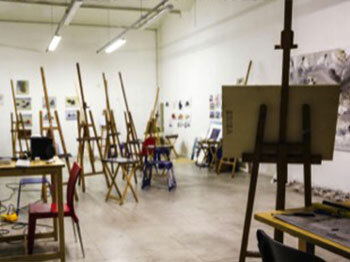 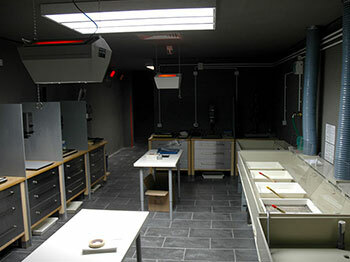 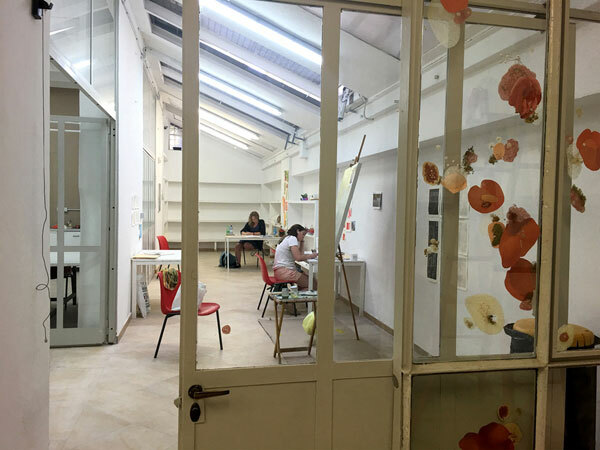 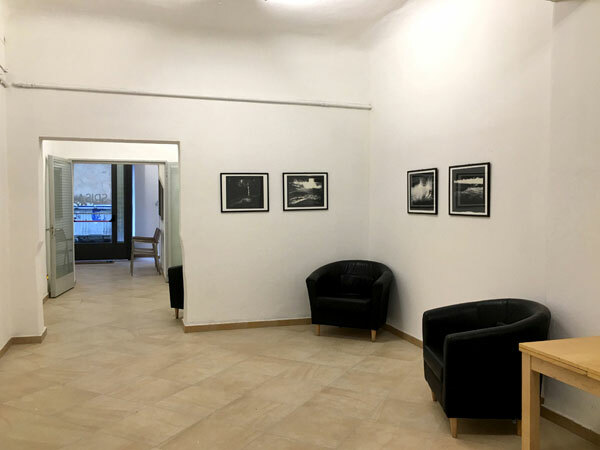 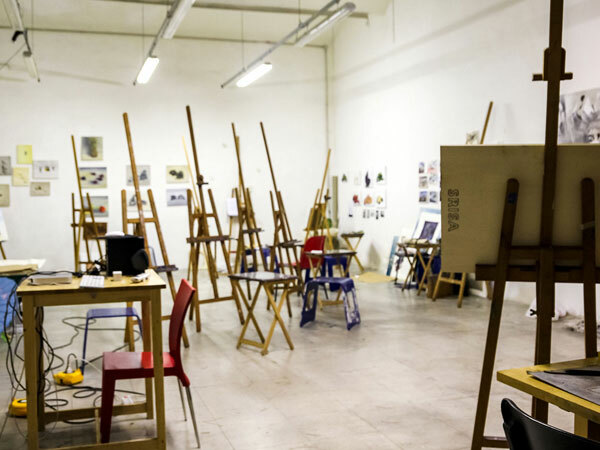 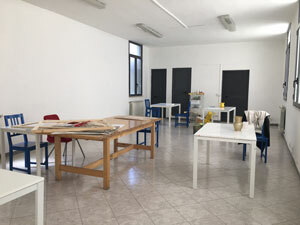 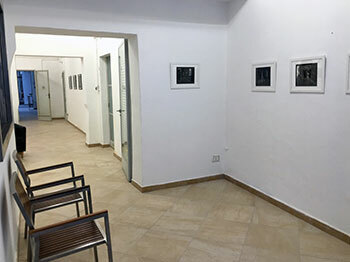 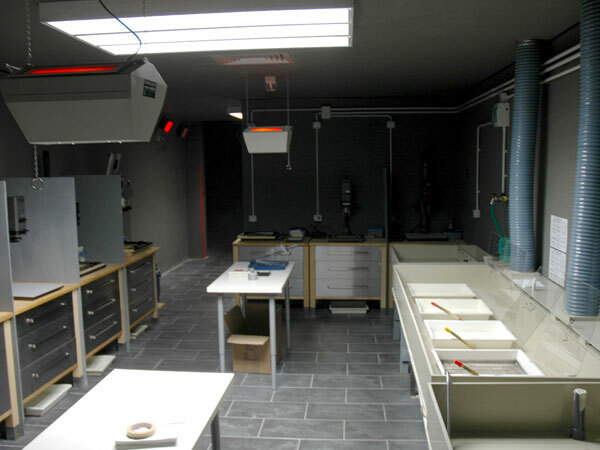 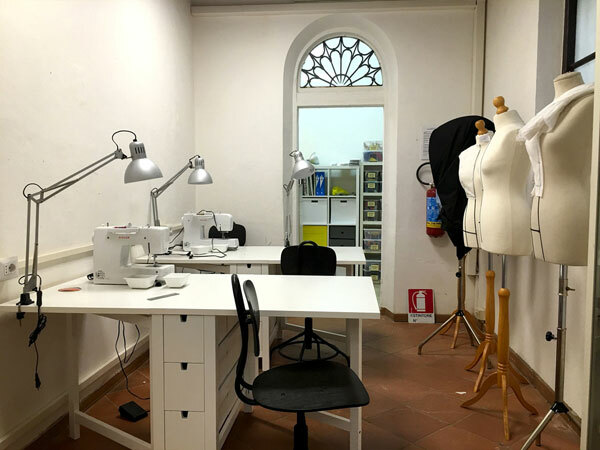 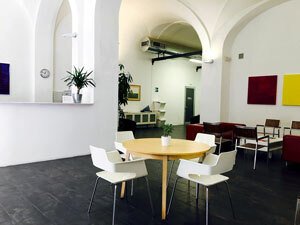 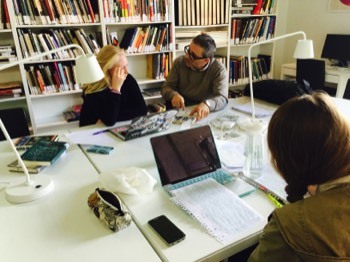 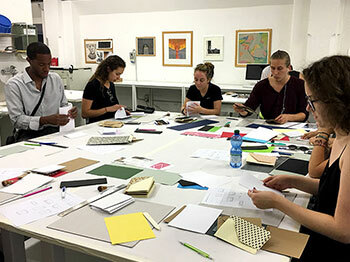 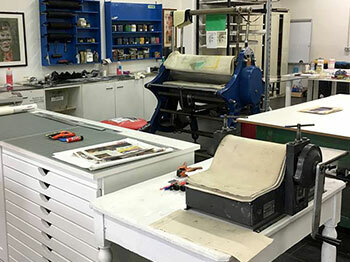 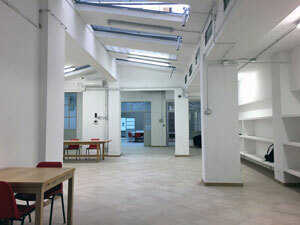 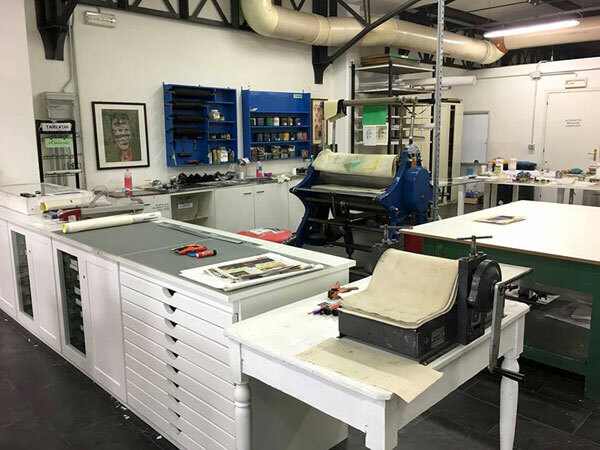 The San Gallo Campus houses the SRISA Gallery of Contemporary Art and extensive studio facilities for painting and drawing; printmaking and book arts; photography labs and darkroom. 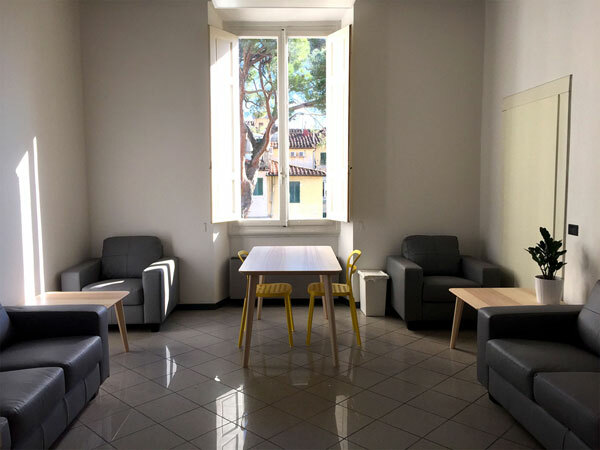 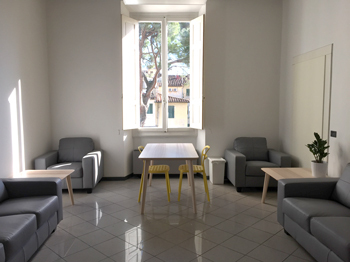 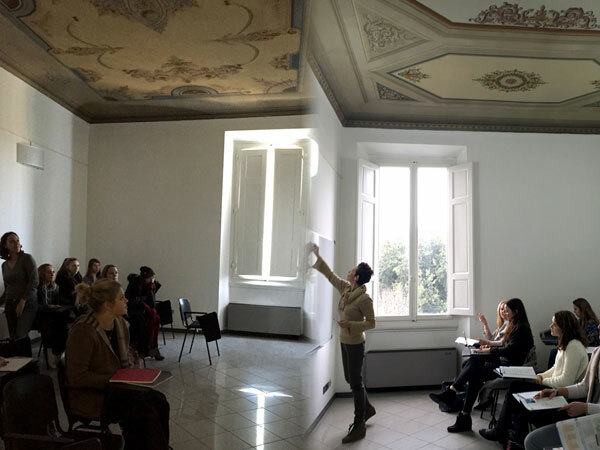 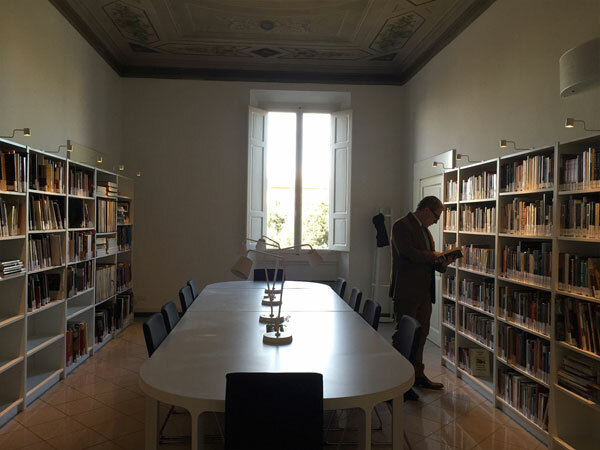 Located in a historic building with original frescoed ceilings in the heart of Florence, the SRISA Main Campus houses the liberal arts classrooms, library, student lounge, and administrative offices. 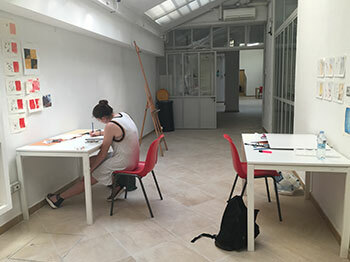 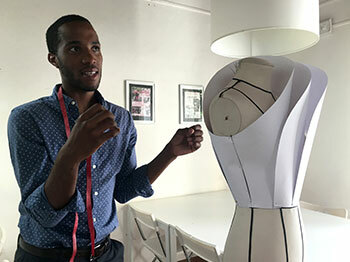 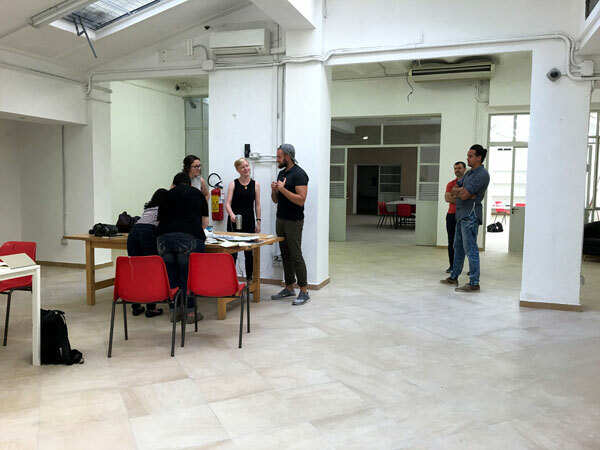 Studio 3D hosts large studios and sculpture facilities along with individual workspaces for advanced students and the SRISA Project Space, an exhibition space for emerging artists.